I had a lecture this week about John Stuart Mill and free speech and stuff. 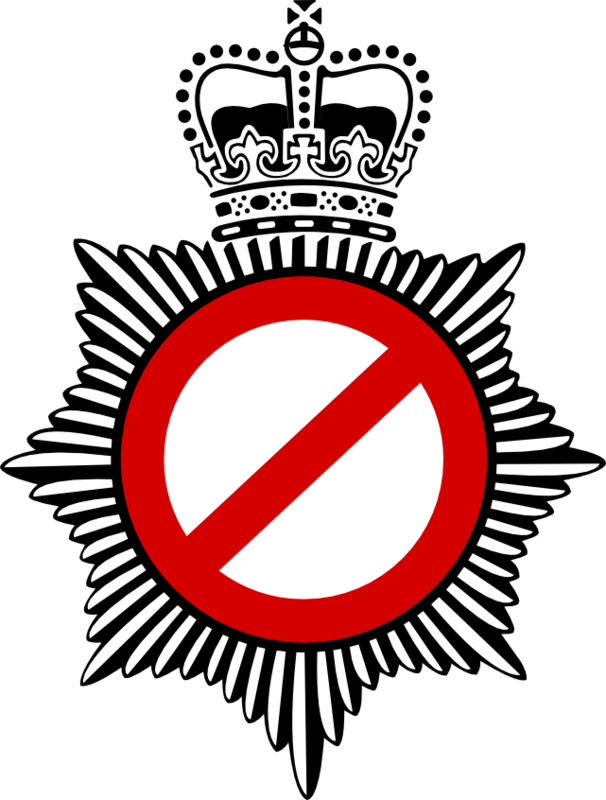 If you want to hear some very free speech then put your email address in the box on the right. 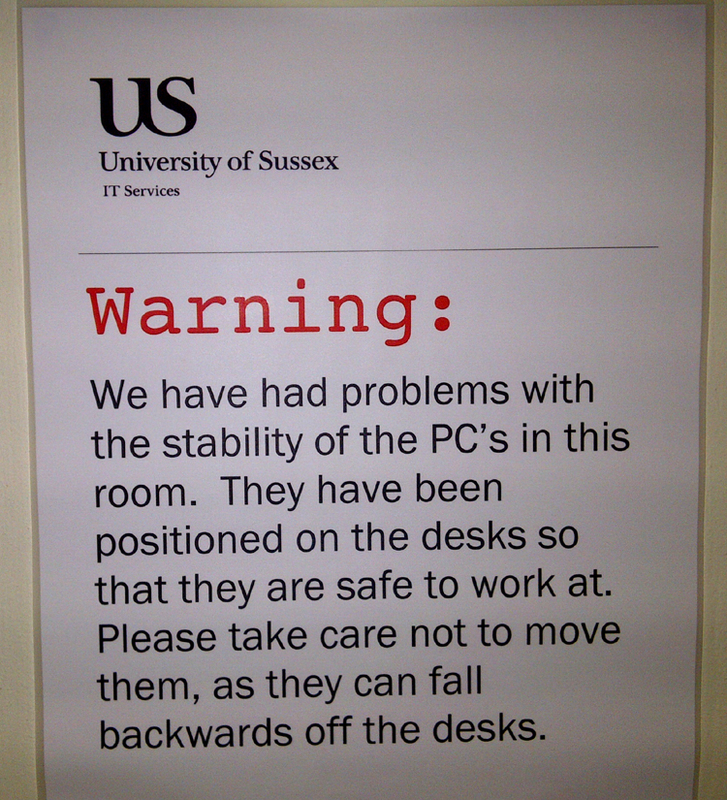 Surely the only professional IT department in the developed world to have invested in dozens of computers so pathetic that they fail even that crucial first hurdle of, er, being on a desk. Frankly, I think it’s a tragic loss that there’s never been a sitcom set in the world of IT services. I still don’t get why it was necessary for David Dimbleby and friends to fly out to Washington, with a camera crew and technical staff and so-called experts, when all they were going to do was sit in a room [right], pretend they could see the White House out of the computer-generated window, and have a chat. We have rooms here in Britain as well. I’m in one at the moment in fact. The BBC correspondents weren’t just sitting in rooms, however. Spread across the United States, or more precisely spread across the bars of the United States – “I’ve been here, in this bar in Virginia, for several hours,” boasted the BBC’s Jon Sopel, before falling over – they were providing viewers with their own unique version of wisdom. Though none of it quite as touching as that of this 4-year-old in Colorado. Forget American politics, because we had the election debate of the century at the University last week! A grand total of 22 people turned up to a lecture theatre capable of seating 160, to hear from the local Police Commissioner candidates. Tory Katy Bourne said that she’d spent the last two months travelling “all over Sussex” (which was made out to be the size of the Australian outback) asking people which police and crime issues they considered important. Apparently this process “helped her understand” that a lot of people are worried about “burglary.” Is there anything that woman doesn’t know? When former Roedean girl Katie Bourne wakes up off the coast of Sussex with no memories of what her policing and crime policies are, she enters a fight to the death with four veteran criminal justice experts. She eventually has a flashback and discovers the truth: she never really knew what her policies meant anyway. But because she’s young and went to a good school and the audience like her, she takes loads of public money and recedes into the distance. 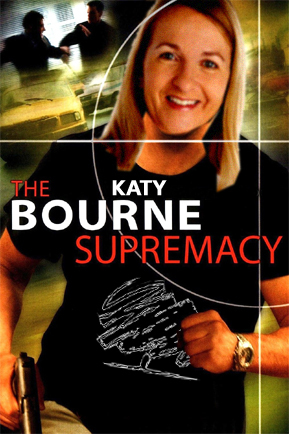 Find out more in: The Katy Bourne Supremacy. 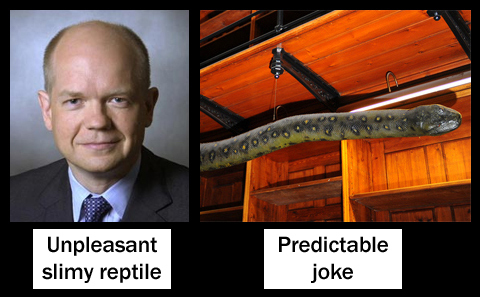 Following a freedom of information request to the Foreign Office, it turns out that despite a 10% budget cut, they happily managed to find enough money to spend £10,000 having a 20-foot anaconda called Albert restored. …glad you know about The IT Crowd.